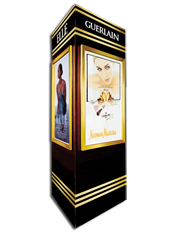 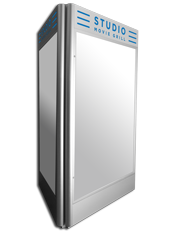 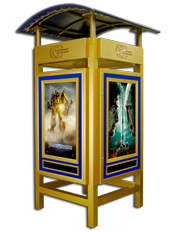 Kiosks are 3 or 4 sided freestanding, indoor or outdoor displays that are hinged and lockable, and that show off graphic posters. 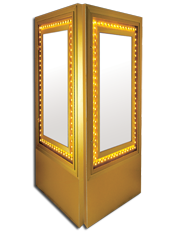 Kiosks are backlit using conventional fluorescent lamps or energy saving LEDs. 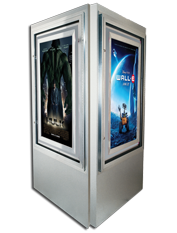 A kiosk can also be manufactured to house any LCD monitor to create a digital kiosk. 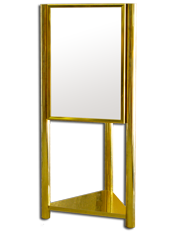 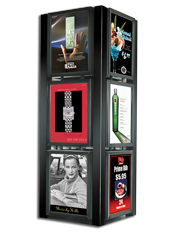 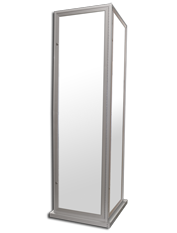 Bass offers 12 standard style kiosks and custom designs to meet any and all design requirements.